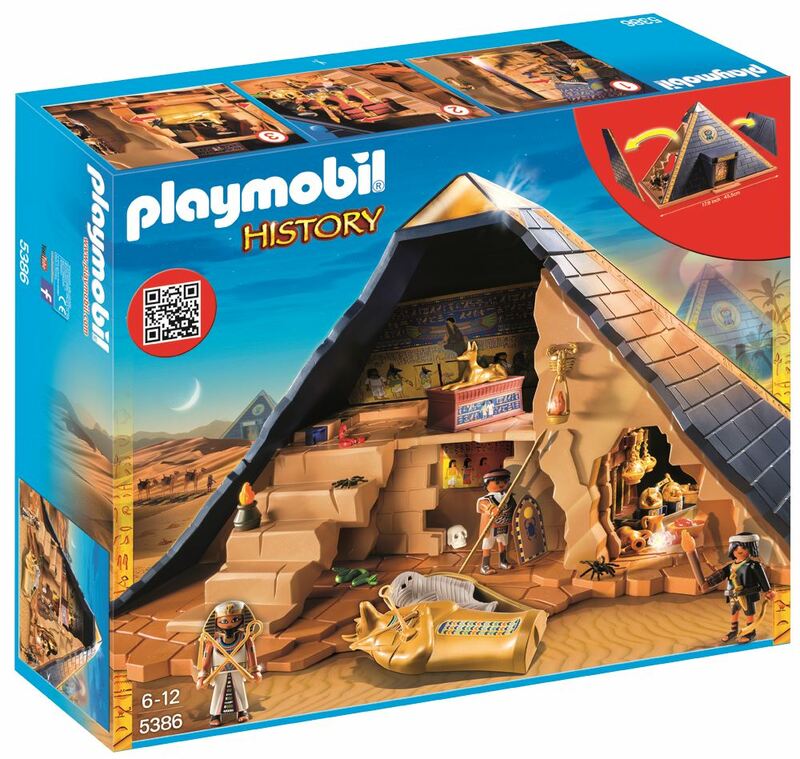 The Playmobil Pharoah's Pyramid has five mysterious chambers each with an individual puzzle or trap, to make sure any tomb raiders are unable to access the amazing treasures. Includes: pyramid, 3 figures, a mummy, skeleton and accessories. Part of the History range. Age 4+ years. Distributed in New Zealand by Holdson.